Last week a former work colleague asked me about Barry M’s latest addition; Gelly hi-shine nail polish. She wasn’t too impressed with the polish as the only difference she could see was that it took longer to dry. So, I took up the challenge and went out today to purchase one. However, when looking at which colour to get I discovered they had several new lines out that I wasn’t aware of and so I’ve decided to review them. So the idea behind the Gelly range is that each colour is rich and glossy for a professional gel manicured look. 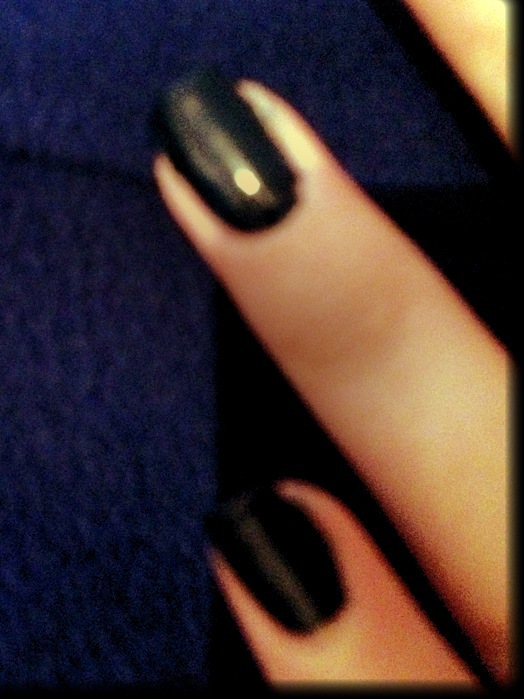 I bought Blackberry – a dark blue gloss effect. 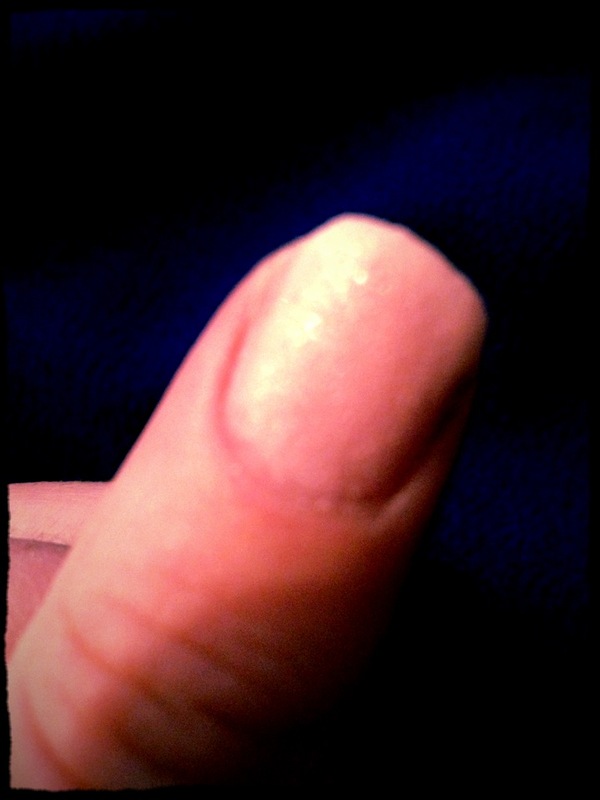 I started by applying a base coat and then added one coat of the BarryM Gelly nail polish. It glided on perfectly and looked extremely slick. However, it did take a while to dry. This had me really excited. 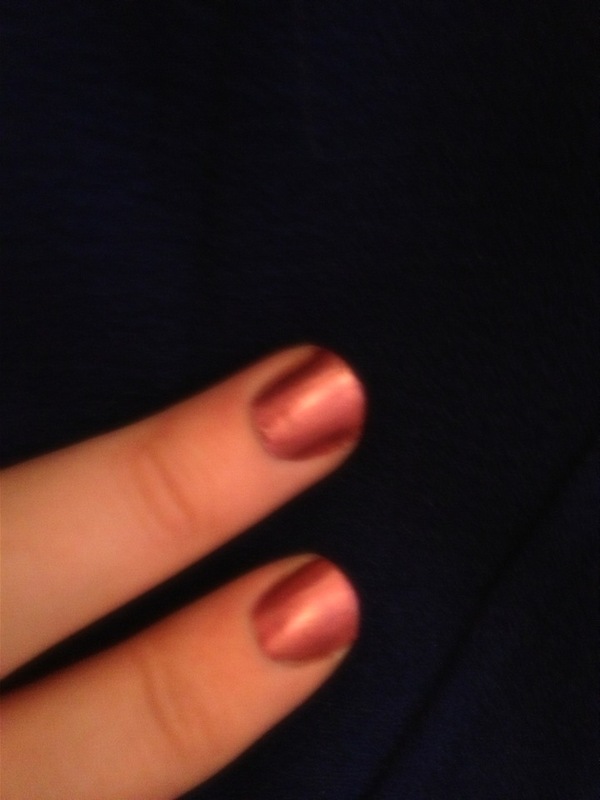 Apply your base coat and then a coat of the Chameleon nail polish. 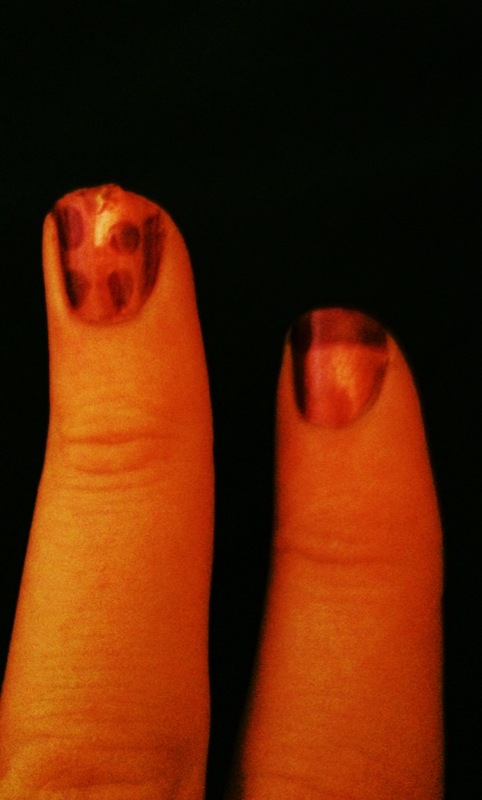 Once dry, take a clear nail polish and create any pattern you want. The polish will react under the clear varnish and change colour – appearing darker. I liked the pink best and created a polka dot pattern as well as a colour change tip, however it looks great without the colour change – so best of both worlds! So, which was my favourite and which would I recommend? I did like all three, but my favourite was the Textured polish. It was easy to apply and despite the need for two coats it gives a great look and feel for a super summer look! I really liked the Chameleon polish as it’s fun if you have some time to really experiment and create some great patterns. However, I really just liked the first coat I applied and so will probably stick to one coat for certain occasions. As for the Gelly polish – it’s a great idea and looks sleek and smooth, especially when a top coat is applied to really bring out the hi-shine. Despite the long drying time and the difficulty I had trying to get it off my skin, it gives a great finish, but maybe doesn’t deserve the hype? I’ll let you be the judges, but there are some great colours! I’ve never heard of this nail polish brand. Love the colors!